An American man talks about his hobbies. 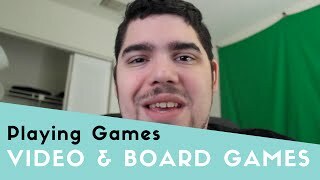 Playing video games, board games, exploring, and networking. 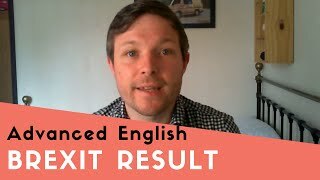 An Englishman talks about the aftermath of the historic Brexit vote (Britain leaving the European Union). 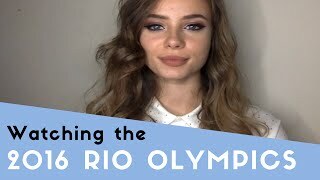 A young American woman talks about the events she'd like to watch at the upcoming Olympics. 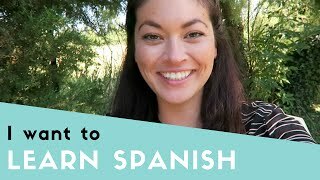 An American woman explains that the foreign language she'd like to learn would be Spanish. 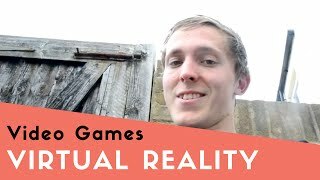 A young Englishman talks about the potential for VR games and headsets becoming mainstream in the future. Simple English Listening Lesson. Eating Chocolate. 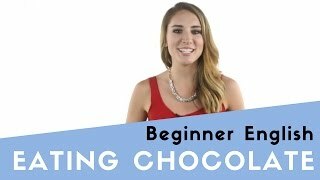 In this beginner clip, a young American woman talks about eating chocolate. 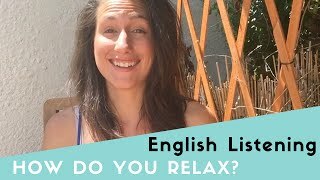 An American woman talks about how she relaxes and deals with stress and anxiety. 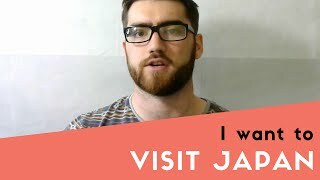 An Englishman talks about how he would love to travel to Japan someday. 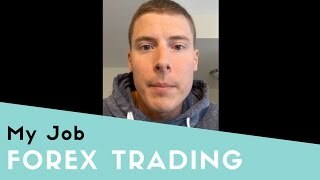 An American man talks about his full time job trading currencies. 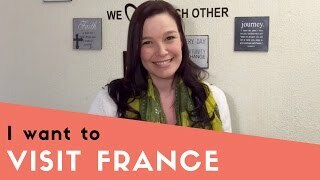 In this free English video, a South African woman talks about her desire to one day visit France.